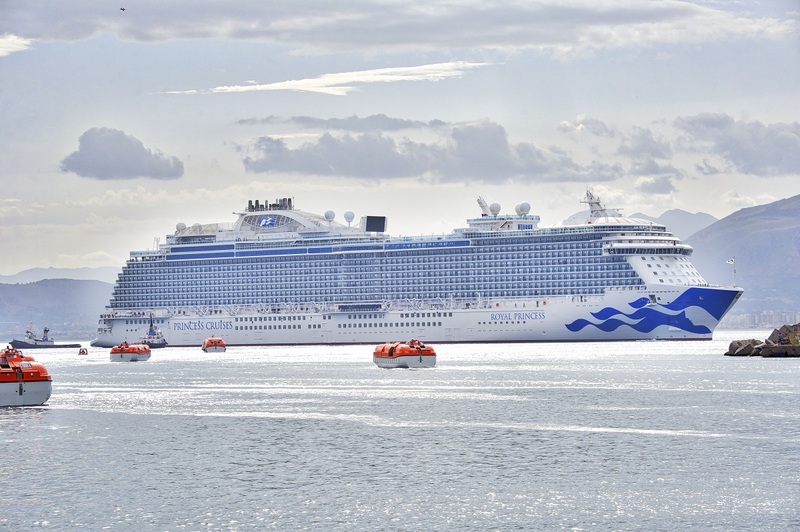 Princess Cruises has announced that 2019 will see its longest ever season sailing from the UK, with over one million cruise nights available on voyages from Southampton and Dover. The 2,670-guest Sapphire Princess will spend 198 days sailing from her home port of Southampton, the longest on record for a UK-based Princess ship. She will sail on a series of voyages to the Mediterranean and northern Europe. The announcement forms part of Princess Cruises’ 2019 programme, which includes sailings across Europe, Alaska, Japan, Canada and New England, and the Caribbean. The full programme goes on sale on Thursday December 14, 2017 at 4pm with Princess’ Elite guests* able to book a full 24 hours before. Five ships sailing across the Mediterranean and northern Europe (Sapphire, Crown, Regal, Emerald and Pacific Princess) to 130 destinations. Guests can choose from 85 itineraries on 211 cruise departures, visiting 37 countries.